For decades visitors have flocked to this wonderful region of Italy, to sample the fine cuisine and to bask in the beauty of the rolling hills, mountain scenery and Mediterranean coastline and indulge in the famous Italian hospitality in Tuscany hotels. Home to the cities of Siena, Pisa and Florence, visitors to this verdant area of Italy will never be short of things to do and sights to see. Tuscany provides a perfect ‘get away from it all’ paradise; somewhere to relax and recharge away from the hustle and bustle of everyday working life. There are many wonderful spa hotels and resorts offering no end of treatments and a plethora of traditional and gourmet foods to tempt the taste buds. Here are some insiders’ tips to make the most of an indulgent, revitalizing stay. 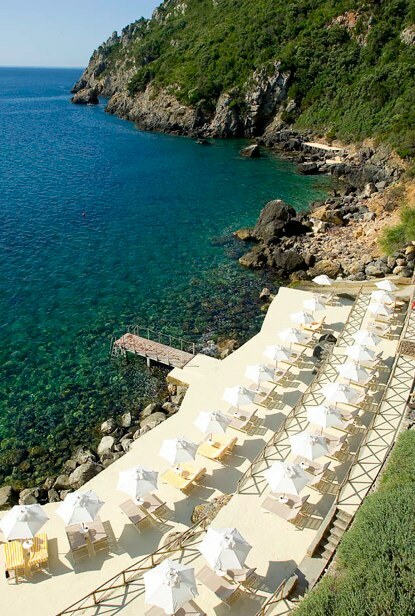 Located in the town of Porto Ercole close to the azure waters of the Mediterranean, this 5 star resort is a year-round luxury haven overlooking the Ortobello Lagoon. You can play a round on the 18 hole championship golf course whilst wallowing in the scent of the surrounding olive and cork trees, or take one of the many treatments on offer at the fully equipped spa. The beautifully designed contemporary hotel will enthrall with its spectacular reception housed beneath a glass dome, and you can indulge yourself in the Dama Dama Restaurant and bar. A charming and rural 4 star, country house retreat in the area of Borgo San Lorenzo takes guests back to beautiful basics. Just 30 km from Florence, this hotel provides a romantic getaway surrounded by almost 200 hectares of parkland. Boasting 2 swimming pools, rooms with four poster beds, whirlpools or fireplaces, the resort also has a wonderful Spa which offers a sauna, Hammam, whirlpool and fitness room. Various cookery courses are on offer throughout the year, so you can either learn or brush up on the best of Italian cuisine with the freshest local ingredients. 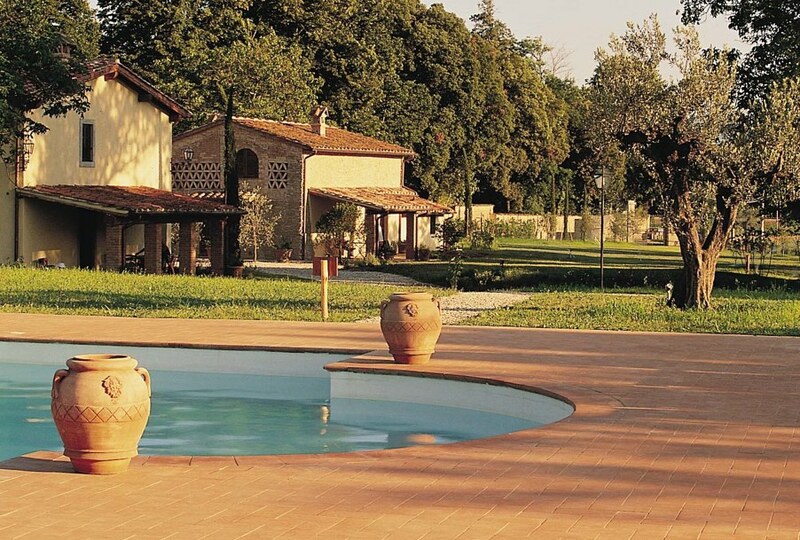 Villa Campestri Olive Oil Resort Nestled on a quiet hillside near Vicchio di Mugello, this 4 star resort provides rural surroundings within easy reach of the bustling and vibrant city of Florence. The ancient building dates back to the 13th century and offers 22 romantic, fully equipped guest rooms. Local produce is served in the traditional Tuscan restaurant, where you can, of course, accompany your meal with a bottle of the finest local Chianti. In the old cellar of the hotel you can take a course on olive oil – learning about the history, science and its uses in cuisine. 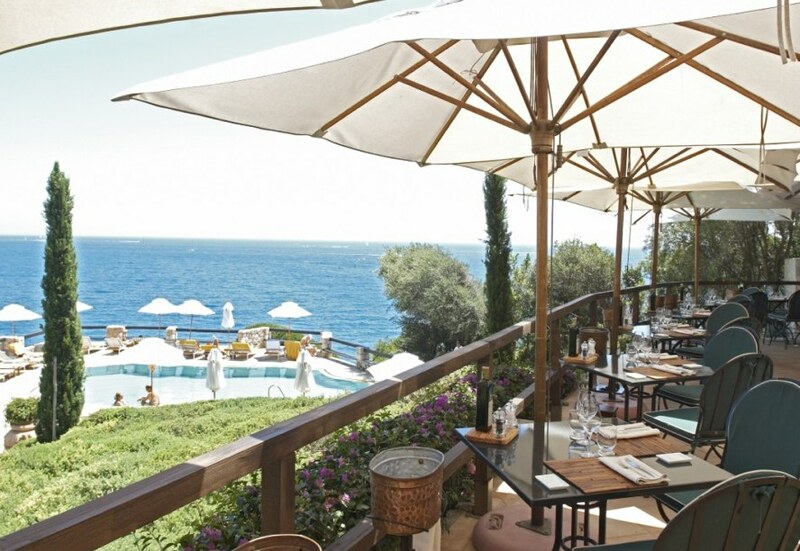 This is one of Italy’s most elegant and luxurious hotels boasting stunning views over the Mediterranean. 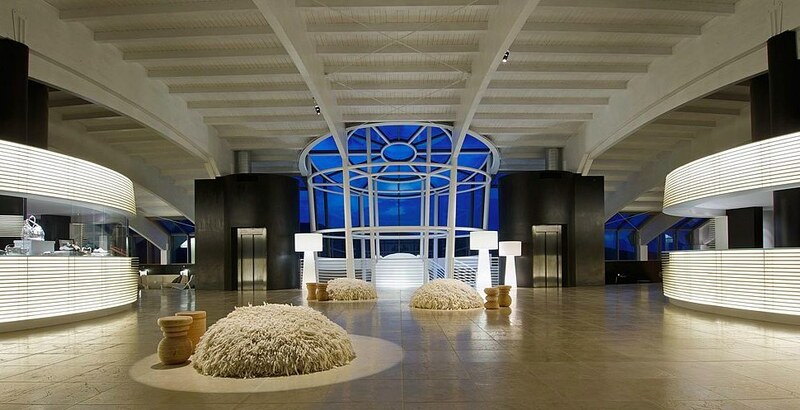 With its 2 star Michelin restaurant and superb Roman style spa, a break spent here cannot fail to relax and rejuvenate.--The above guest post was written by Escapio.com.